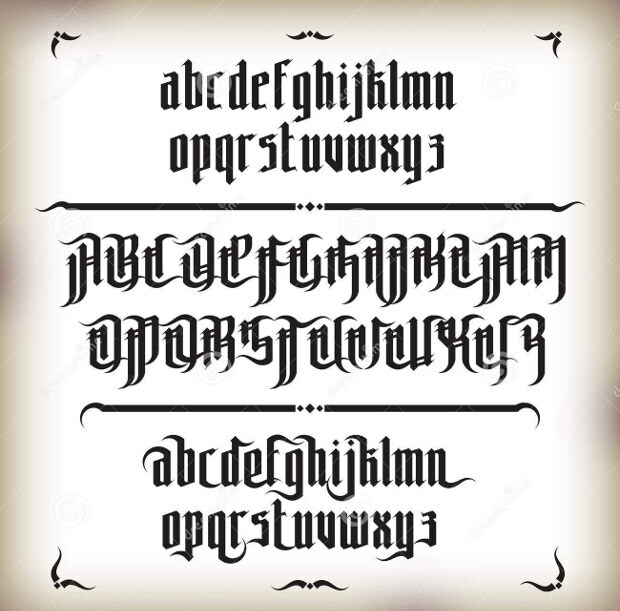 Gothic fonts are one of the very well-known fonts which has been ruling the market since a long past. 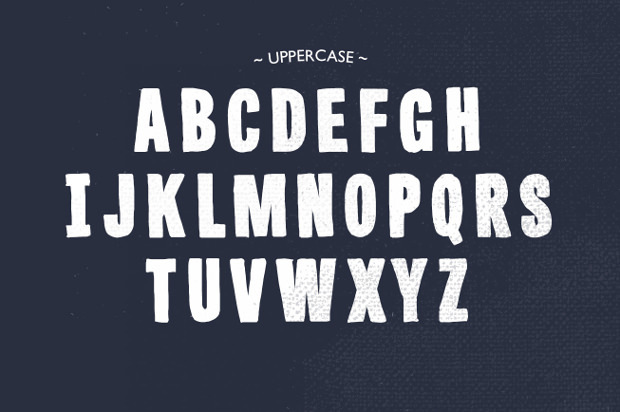 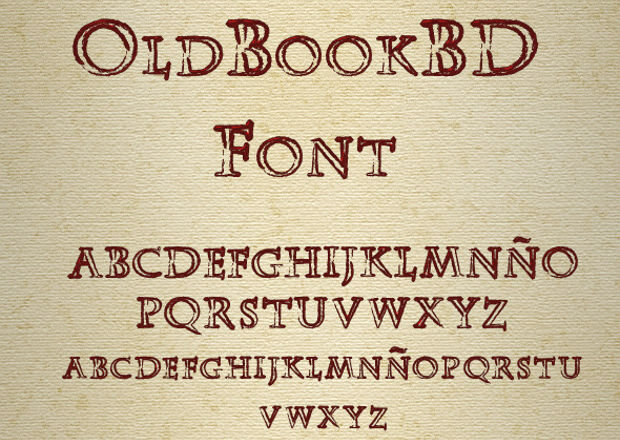 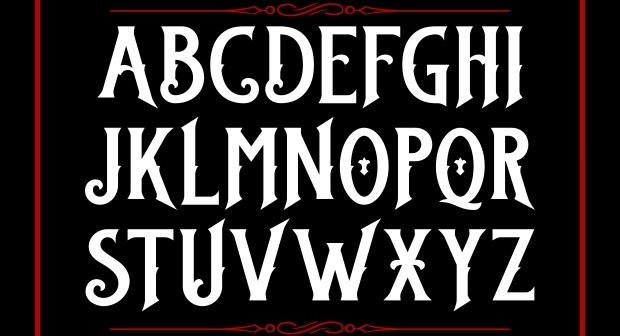 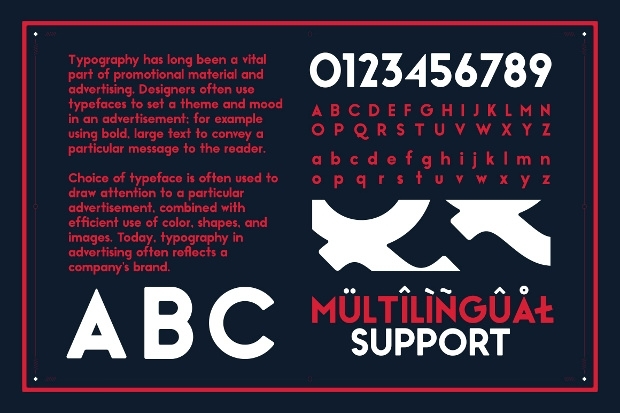 The vintage gothic fonts were done generally by using black, red or brown colour. 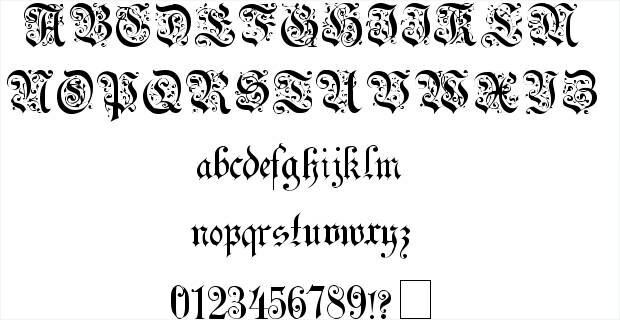 The black and white colour combined gothic font was also high in demand. 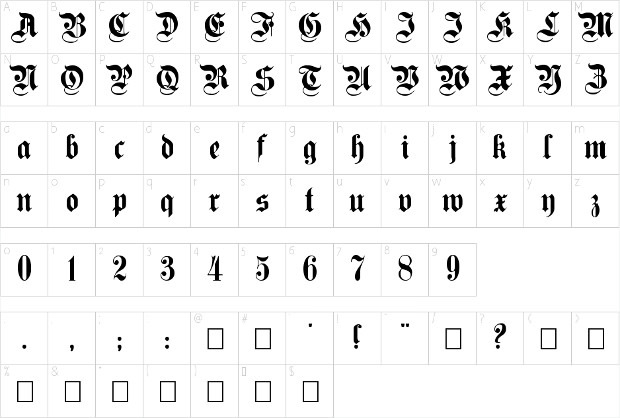 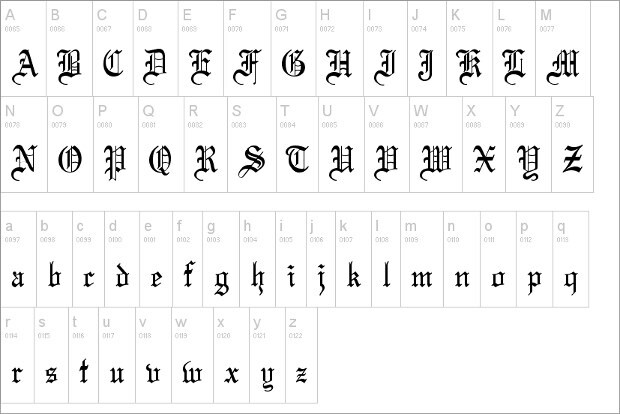 The Royal gothic fonts were dominating in Victoria ages incredibly. 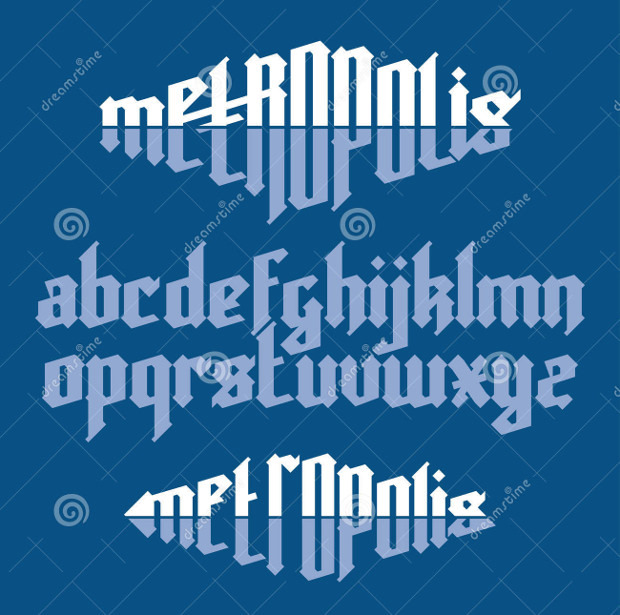 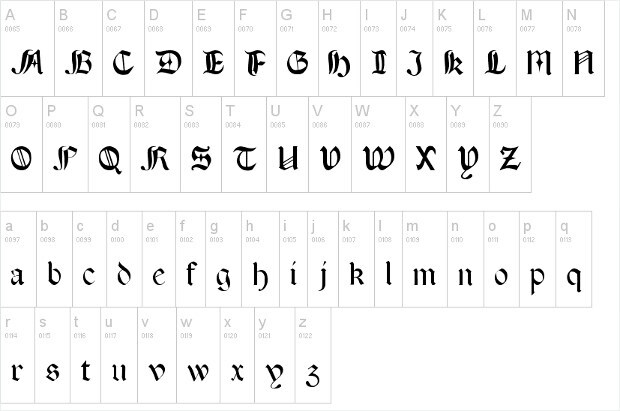 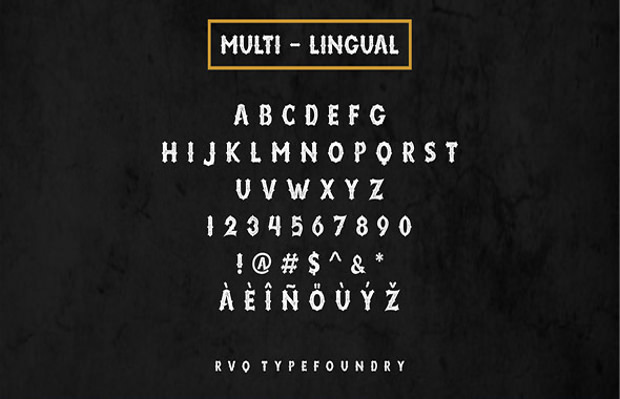 Gothic fonts are highly modified by latest technology and get a new look now. 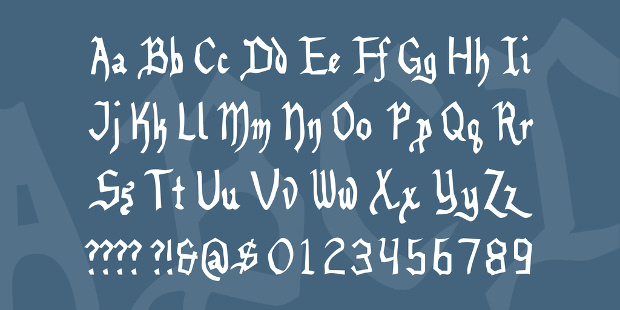 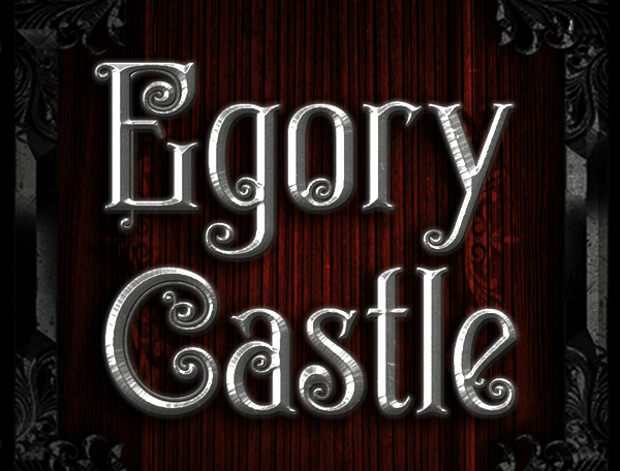 The superb vector illustrator gothic fonts are now ready to lead the recent times. 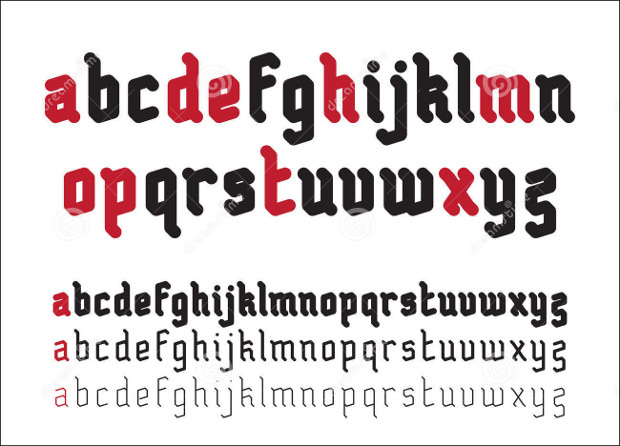 The blackletter designs, decorated uppercase gothic fonts, simple vector gothic fonts are absolutely sharp by the appearance. 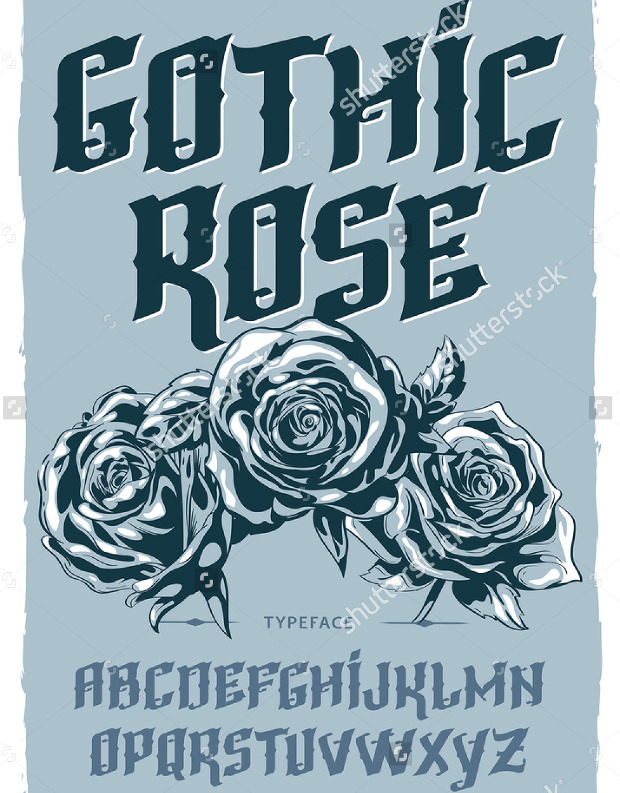 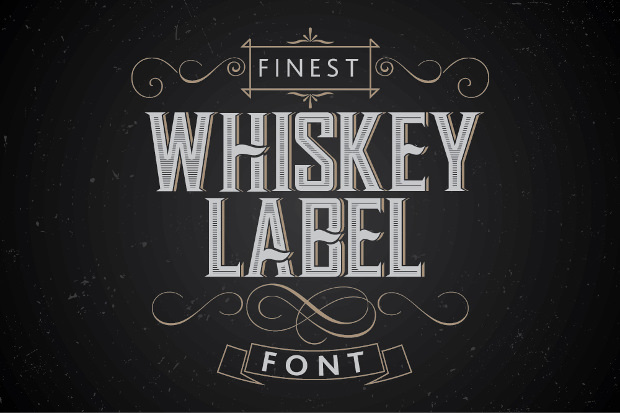 There many types of gothic fonts are in high demand nowadays for its absolute boldness. 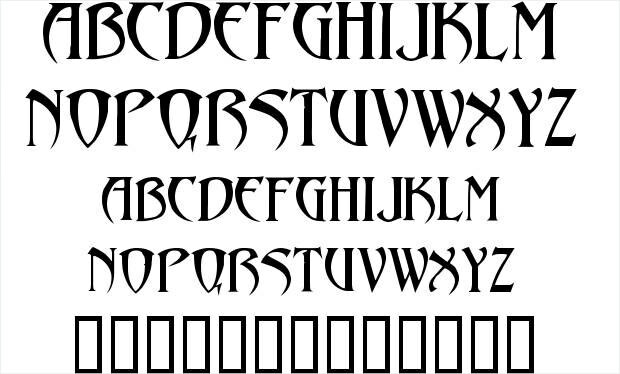 The types of the latest gothic designs vary as per the styles and presentation. 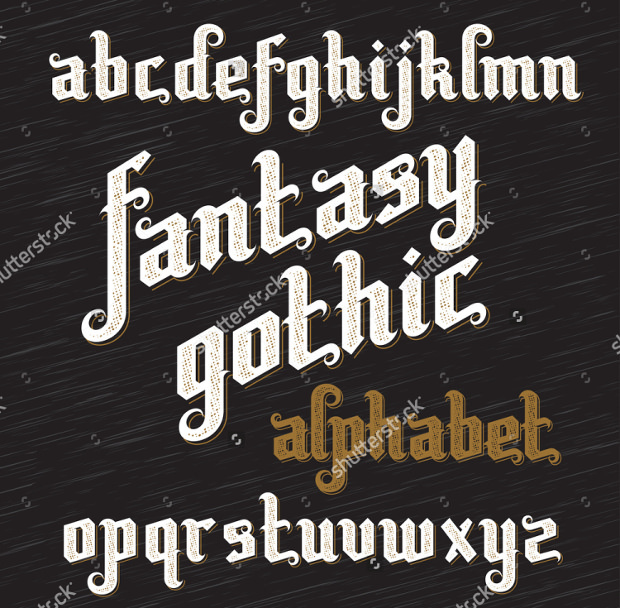 The bold gothic designs, simple gothic designs as well as unique gothic designs are present in markets now. 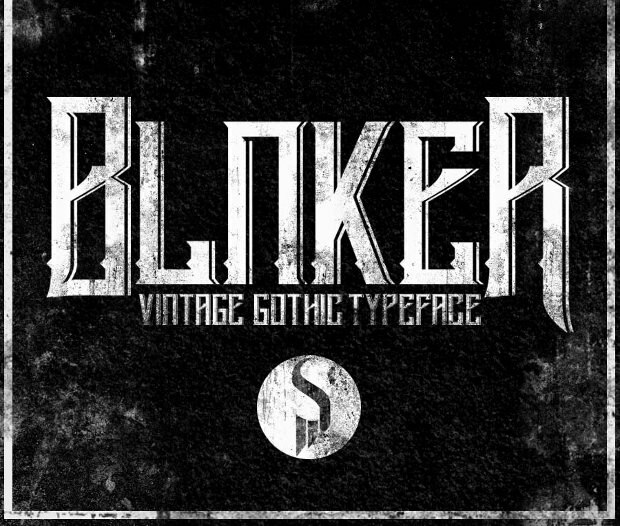 One should choose a gothic design wisely to make content more attractive. 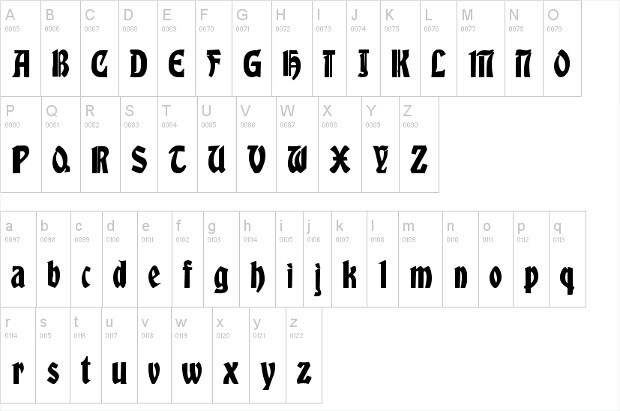 For loud and bold gothic fonts Germanica, Dark Crystal, Ithornet and Albert Text are absolutely perfect. 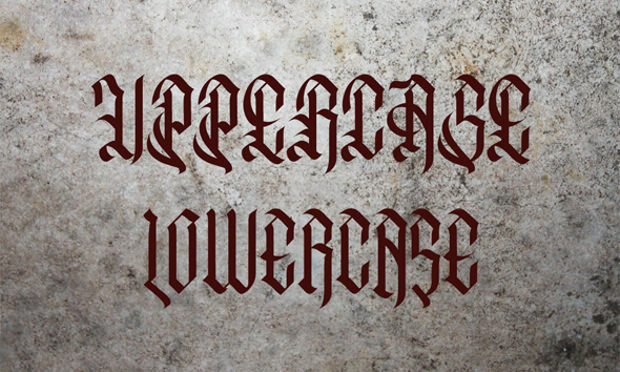 The slim and bold gothic fonts like Boere Tudor, Abaddon, Egorycastle and Benegraphic are also adds extra volume to the content. 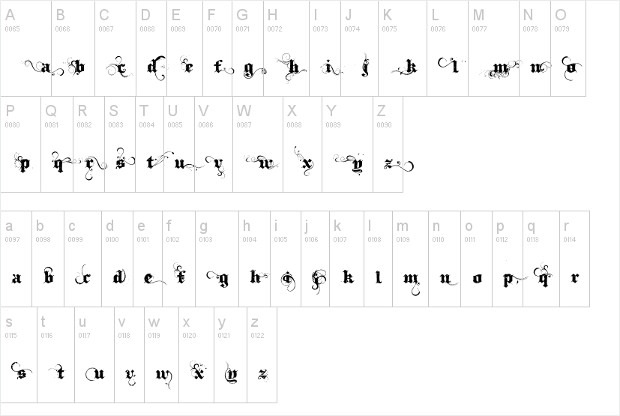 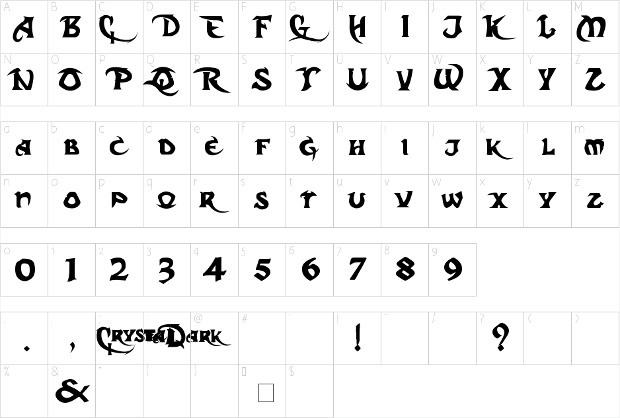 For designer gothic font one should choose Uechi gothic or Walk Da walk gothic fonts.